Looking for an alternative to a yard sign or car magnet to show your spirit? Are you in charge of getting a candidate’s name out to voters? Yard signs are great but they can get taken by passerbys. 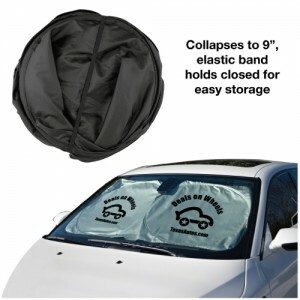 Car sunshades provide a giant imprint area, are affordable (starting at 5.18 ea for 100), useful and wherever the vehicle is parked, your message or slogan is there for all to see in the front window. 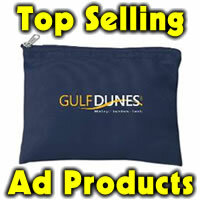 Great for political campaigns, high school booster clubs, fundraising or awareness campaigns. 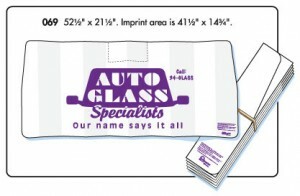 Imprint area is 41.5″ x 15″ and they conveniently fold up to 5″ x 22″ so order yours today and start getting your message out right away.